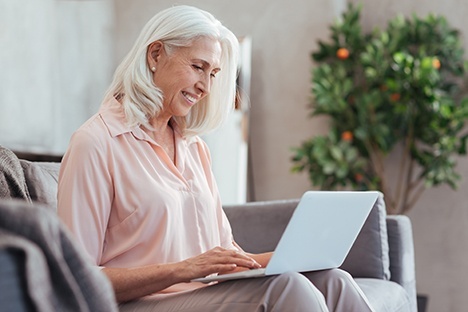 While there’s still a digital divide between seniors and younger generations, older adults continue to embrace technology. In 2016, 42 percent of people 65 and older reported owning smartphones, up 24 percentage points since 2013, according to the Pew Research Center. 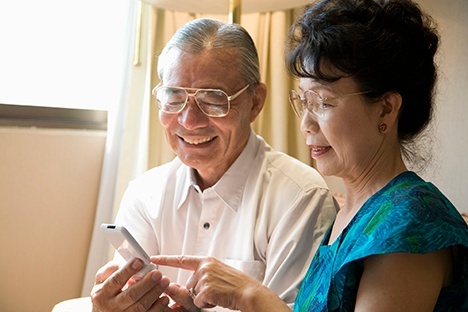 When it comes to long-term memory loss prevention, technology may offer an assist. Turn to apps, devices and more as a way to train your brain. Here are five examples that may slow the progression of memory loss. The app store on your phone is packed with possibility. The Lumosity application offers more than 30 engaging brain games that challenge core cognitive abilities. And the online tool Dakim is a brain fitness program designed for regular usage. Forgetting appointments or that fourth item you meant to get at the store is frustrating. 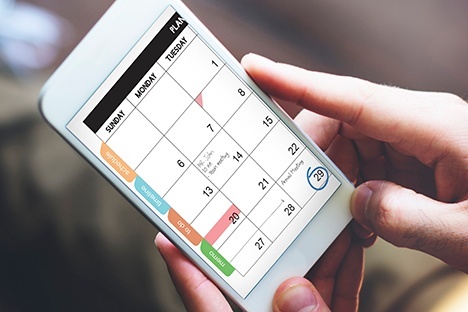 Invest in digital calendars and reminder tools, such as Reminder Rosie, for appointments and tasks—or simply set calendar reminders or other alerts on your phone. Lace up your running shoes and get ready to move: The Mayo Clinic reports that exercise can help with memory. 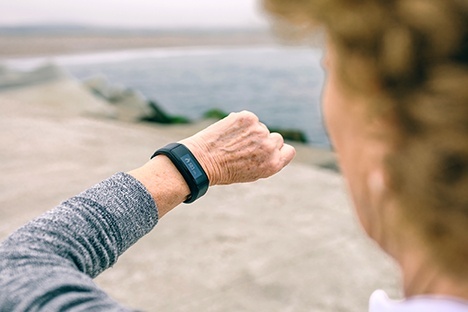 Fitness trackers, such as Fitbits, can encourage physical activity by allowing you to set goals and counting your steps. Apps like Map My Walk and Pocket Yoga can help you stay motivated—and make fitness fun. 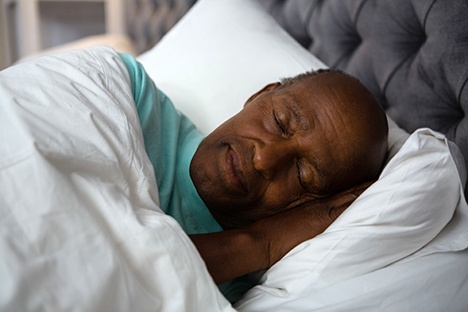 Sleep plays a critical role in memory consolidation, according to research from the Division of Sleep Medicine at Harvard Medical School and WGBH Educational Foundation. Get a better night’s sleep with noise machines and melatonin-incuding lightbulbs. And, if you’re already counting steps, many fitness trackers can also track your sleep patterns. 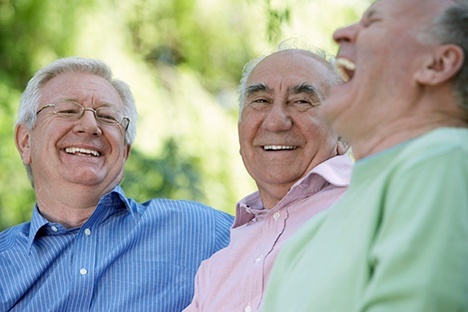 The American Academy of Neurology found that socializing may reduce the likelihood of developing memory and thought problems that may lead to dementia. Technology is useful, but connecting in real life is incredibly beneficial—and fun.